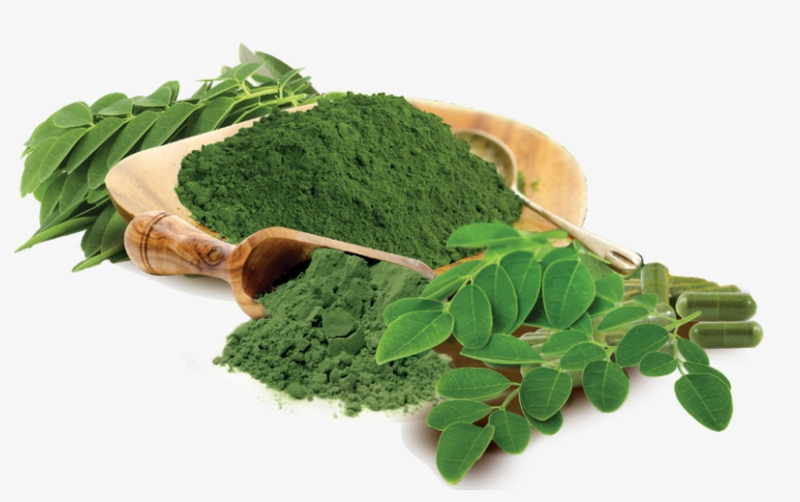 Moringa oleifera leaves and pods contain 90+ nutrients, 46 antioxidants, and 36 anti-inflammatory compounds. Jamaica`s beginnings is only part of what gives its soil its rich, fertile qualities. The vegetation that covered the whole island just hundreds of years ago has made Jamaica one of the most fertile landmasses in the Caribbean. One of the main reasons that Jamaican herbal plants have gained such notoriety is for the fact that the climate and soil of Jamaica is very similar to that of Cuba — where the world`s best cigars are produced. Since the warm climate and the rich soil is what gives herbal plants its characteristics—within its red mud—that contains praseodymium, cerium, lanthanum, neodymium, samarium, and gadolinium. Science, Technology, Energy & Mining Minister Philip Paulwell said Japanese researchers believe they have found `high concentrations of rare-earth elements` in the country`s red mud or `bauxite` Of St. Elizabeth. Red Mud is produced during the Bayer process — having a solid concentration in the range of 10-30% pH in the range of 13 and high ionic strength. A chemical analysis would reveal that RM contains silica, aluminum, iron, calcium, titanium, as well as an array of minor constituents. And this is why we have chosen Jamaica to grow our organic products — you`ll notice by its taste and texture the difference it makes within seven days.